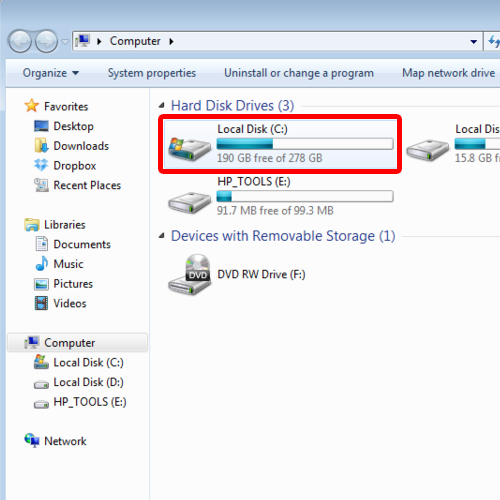 In this tutorial, we will teach you how to show hidden files in windows. 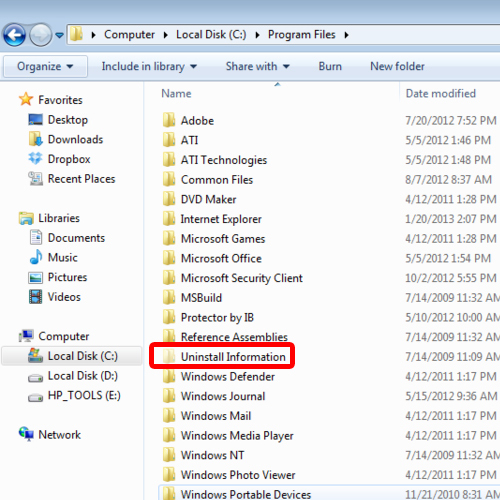 Hidden files along with operating system files are hidden by default. You will have to adjust the folder settings in order to be able to view them. 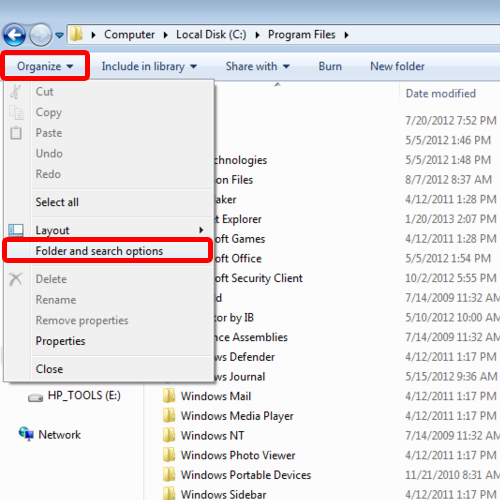 Follow this step by step guide in order to learn how to show hidden files in windows. In order to do so, click on my computer. Once there, go to your C drive and open program files. You can always maximize the window to view the folders better. Now go to the top left side of your screen and click on the “organize” button. From the drop down menu, select “folder and search options”. 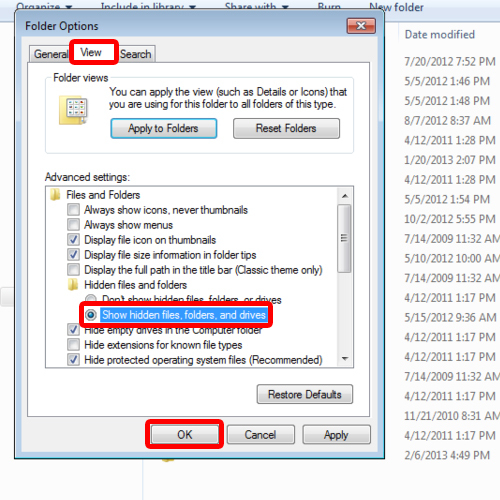 In the Folder options window, go to the view tab and check the show hidden files option. By default, the hidden files would not be visible. Once you are done, click on the “ok” button to exit the window. You will see faded hidden files appear, which were previously not visible. You will now be displayed with hidden files. If you want to view the hidden system files, simply repeat the entire procedure. 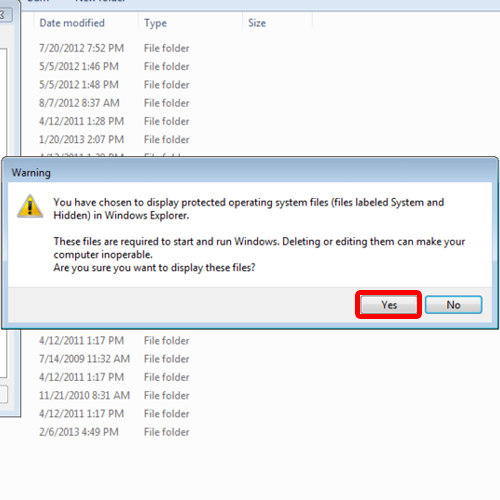 When the folder options window appears, uncheck the “hide operating system files” option. You will be prompted with a warning message. Click on the “yes” button to continue with the procedure. When you’d exit the window, you’d notice that the operating system files have become visible. 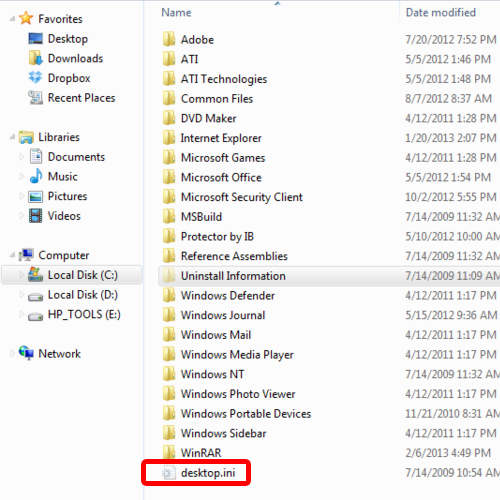 An example of the operating system file is the desktop.ini. By default, it is recommended to keep the operating system files hidden. 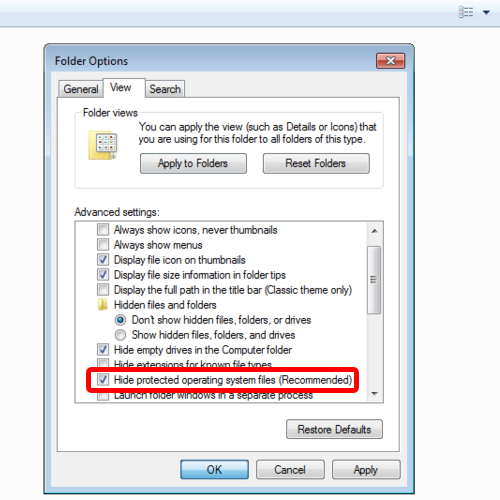 In case you’d want to re-hide the operating system files along with the other hidden files, simply go back to the folder options and check the hide option for hidden files & folders and operating system files. In this way, you will not be displayed with hidden files anymore.